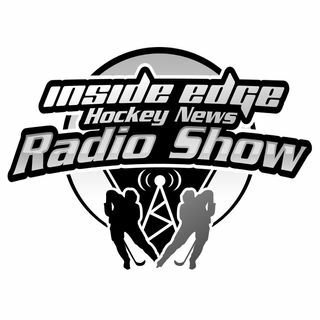 Inside Edge Hockey News Radio Show - Episode 18 - Over and Underrated Players - Who are they? Inside Edge Hockey News Brad Burud discusses overrated and underrated players currently in the National Hockey League. He dives into a player poll conducted by The Athletic and gives his opinion and thoughts on who falls into these categories. Then its time for the listeners to have their say, as the results of a Facebook Poll are revealed, and evidently fans think there are a lot of over and under rated players in the league.